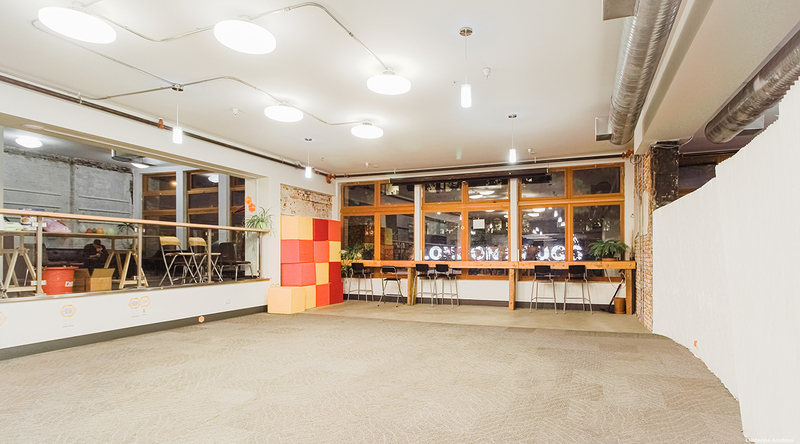 There’s always a ton of events happening at HiVE that are open to the public. 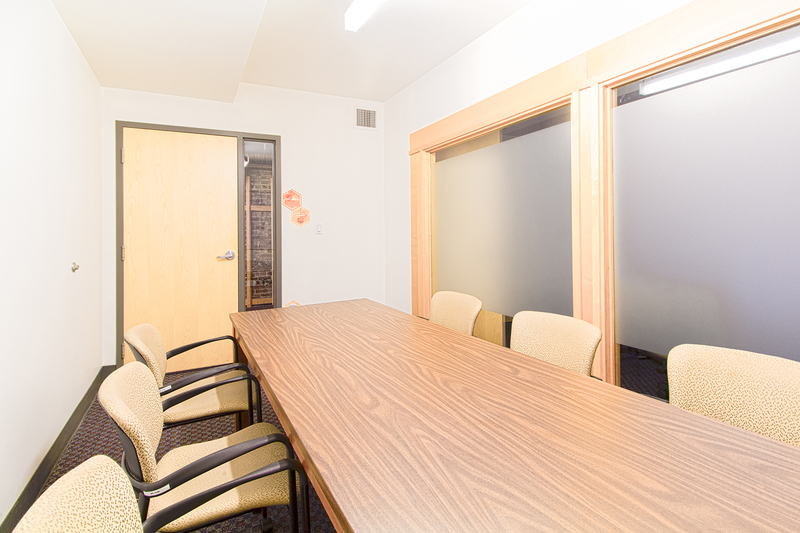 As well, we have meeting rooms and event space available to set the scene for that sweet event you’ve been planning! Planning an amazing event of your own? 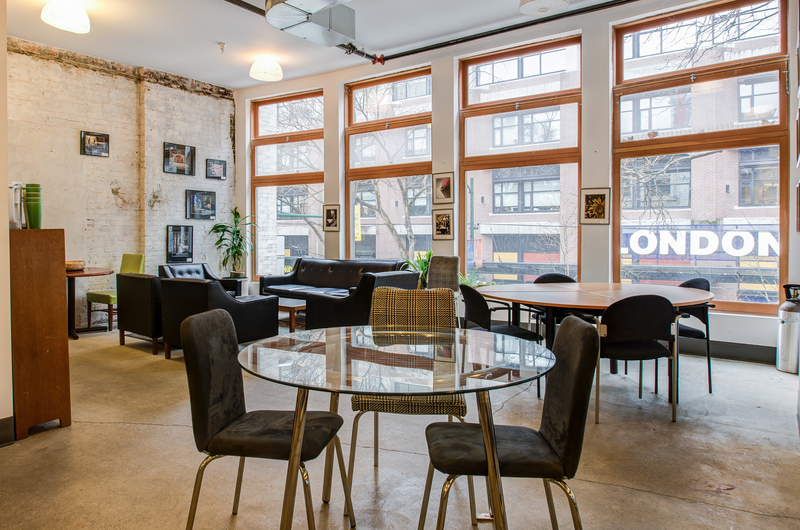 Whether you’re hosting a workshop, panel, celebration, conference or fundraiser, hosting at HiVE can help make your event that much sweeter! 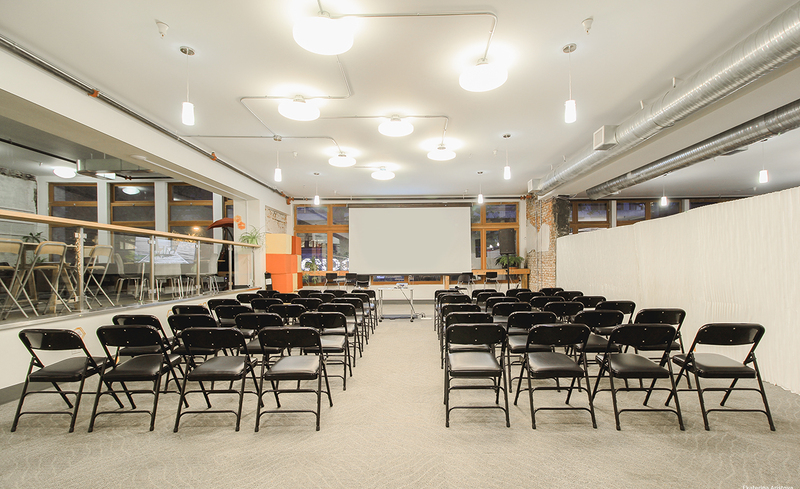 Event spaces are only available on weekends and after 5 pm on weekdays. 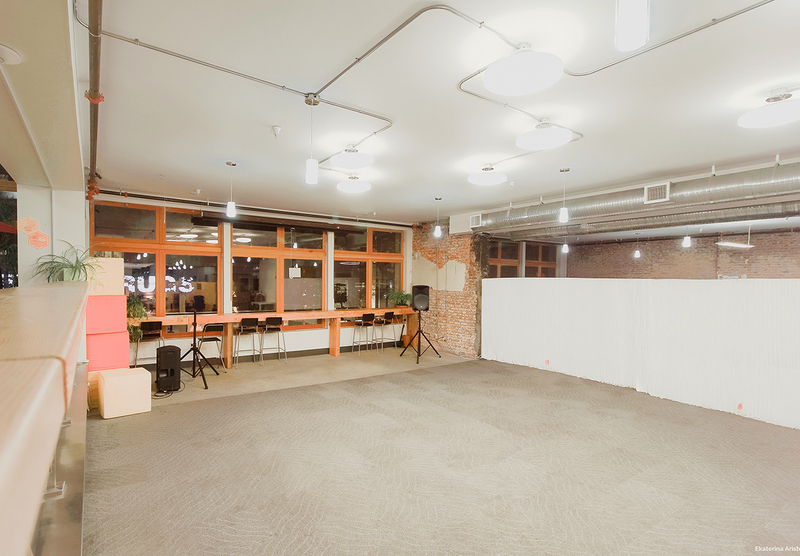 Ready to host your event at the HiVE? 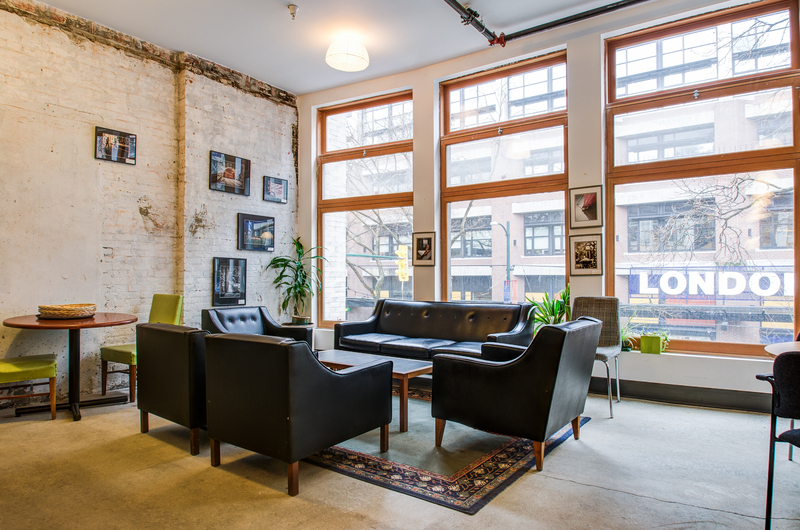 Click here or send us an e-mail at events@hivevancouver.com. 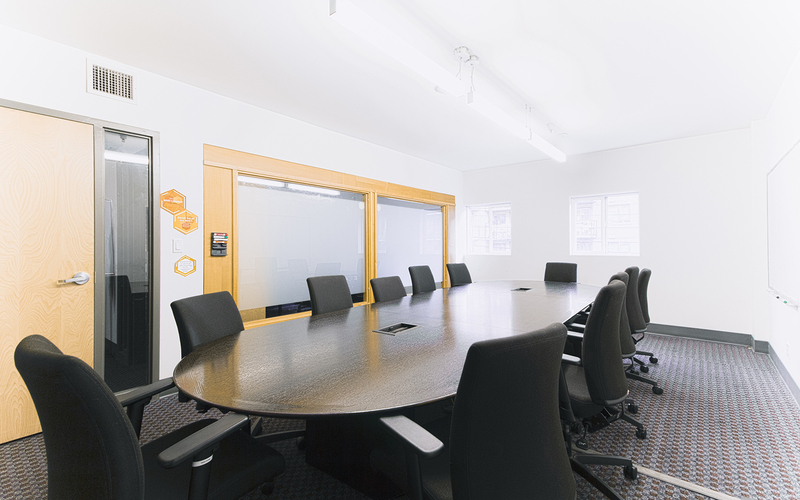 Need access to a meeting room? 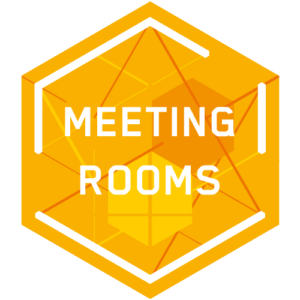 We have four meeting rooms available for rent from 9 am – 5 pm, Mondays to Fridays. 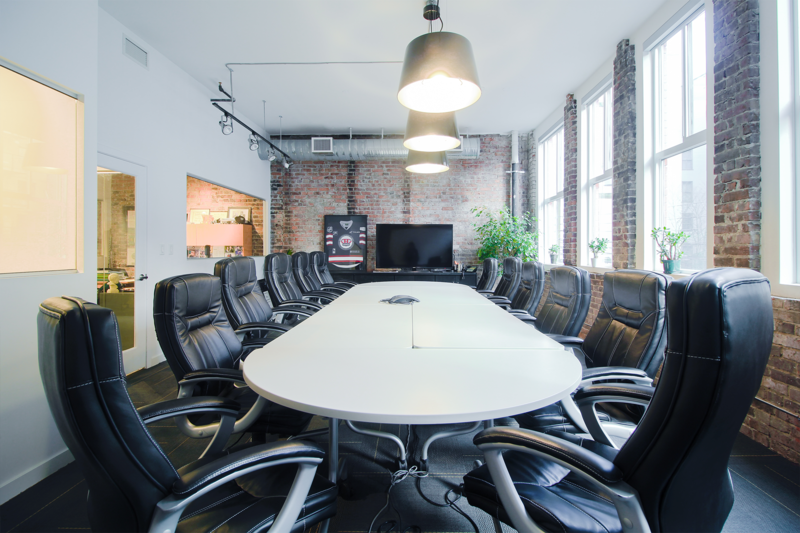 Also available for rent with meeting room use: projector ($10 per hour) and speakerphone to use with cell phone or laptop ($10 per meeting). 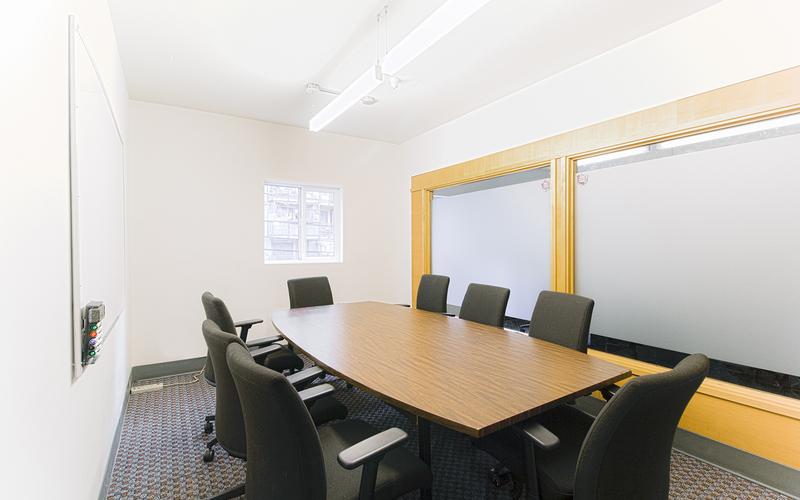 Ready to book a Meeting Room? 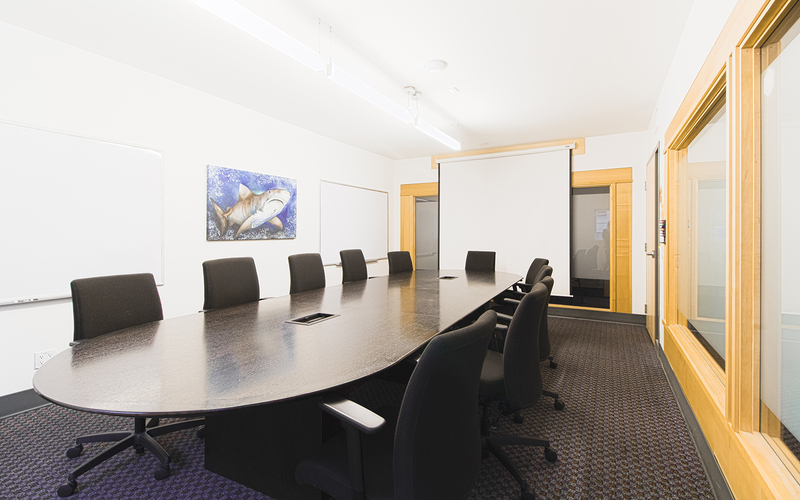 Need something else for your meeting or event? PA system with mics and speakers ($50 per booking). 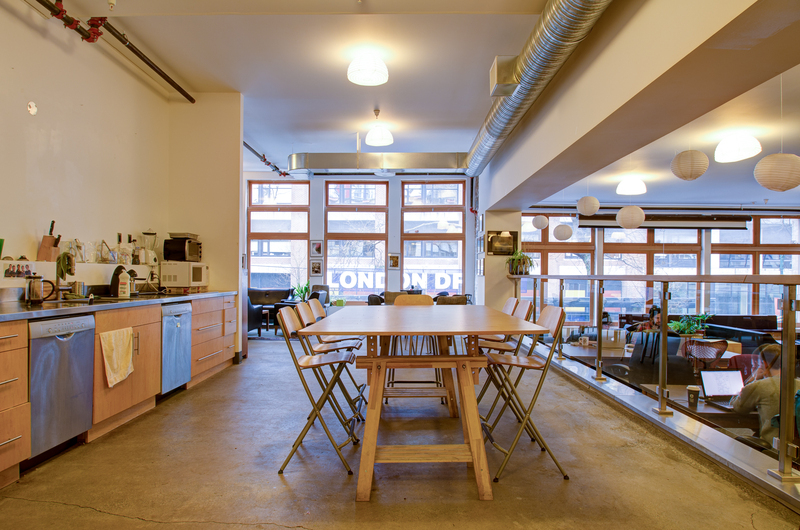 Projector and screen ($10 per hour). Conference call phone line to use with cell phone (free, but must be booked). Check out the awesome line-up of upcoming events. 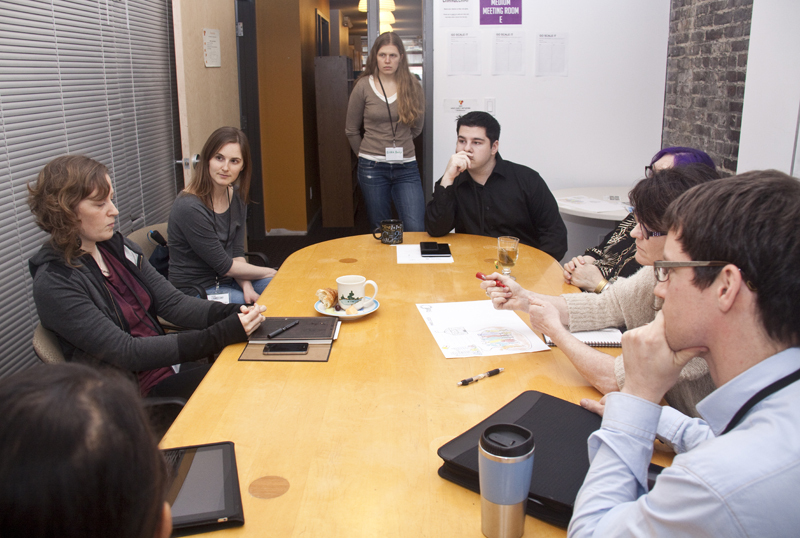 Check out the great social impact events happening at the HiVE! 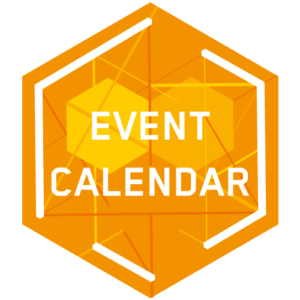 Some of these are events by the HiVE community and others are public events put on by other organizations in our lovely event space. Let us know the details of your event or meeting and we’ll get back to you asap. Booking & Cancellation policy: A deposit equal to 50% of the total reservation is payable at time of booking, remainder is due by the date of your event. If the rental group needs to cancel, they must do as at least 14 days prior to the event, otherwise the deposit will be forfeited. Liquor License Policy: Events serving alcohol are required to obtain their own liquor license for the event and follow all other requirements outlined by BC’s liquor control and licensing branch. 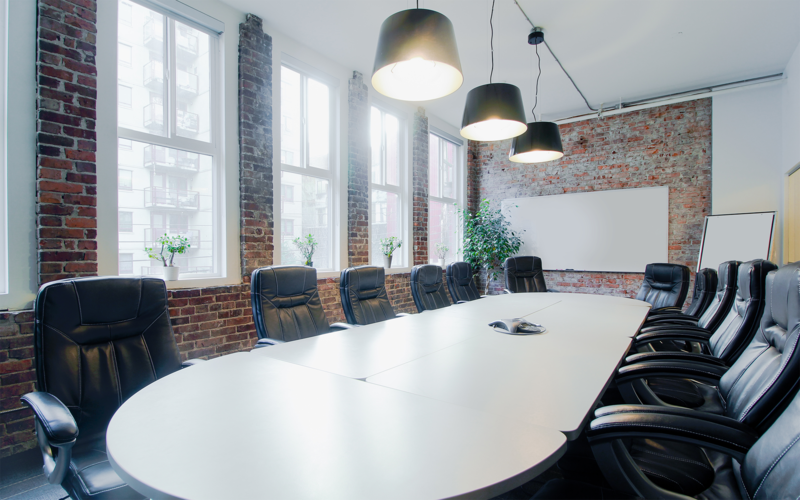 Insurance Policy: Unless otherwise arranged with the Director of Social Impact, all events will need to have event insurance with minimum of $5 million in coverage, naming both Recollective Consulting Inc., and Hive Vancouver Society listed as Additional Insured Parties. We can refer you to a company where you can purchase coverage if you don’t already have it. Please provide a Certificate of Insurance at least 48 hours before your event. 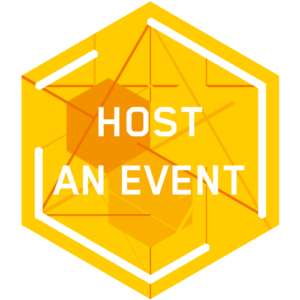 HiVE Event Animator: all event fees include a mandatory HiVE Event Animator to oversee the event. However, the rental party is still responsible for set-up, take down and clean-up for their event. A cleaner must be arranged and paid for by any event with alcohol that also has over 100 people expected to attend. Damage Deposit: a $100 refundable damage deposit is required for all events. A separate cheque may be held & returned upon completion of inspections. Damage deposit refunds will be issued within 7 days after the event.